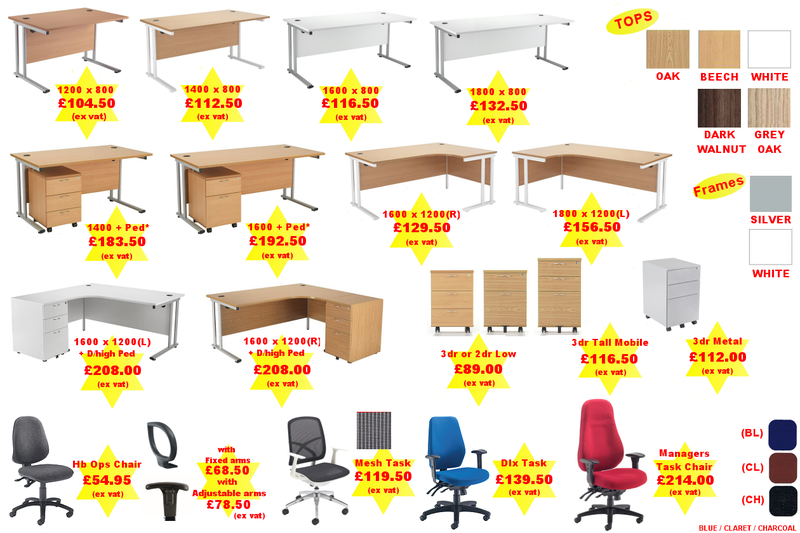 Prices shown apply when products are bought as part of the Combo500 deal. 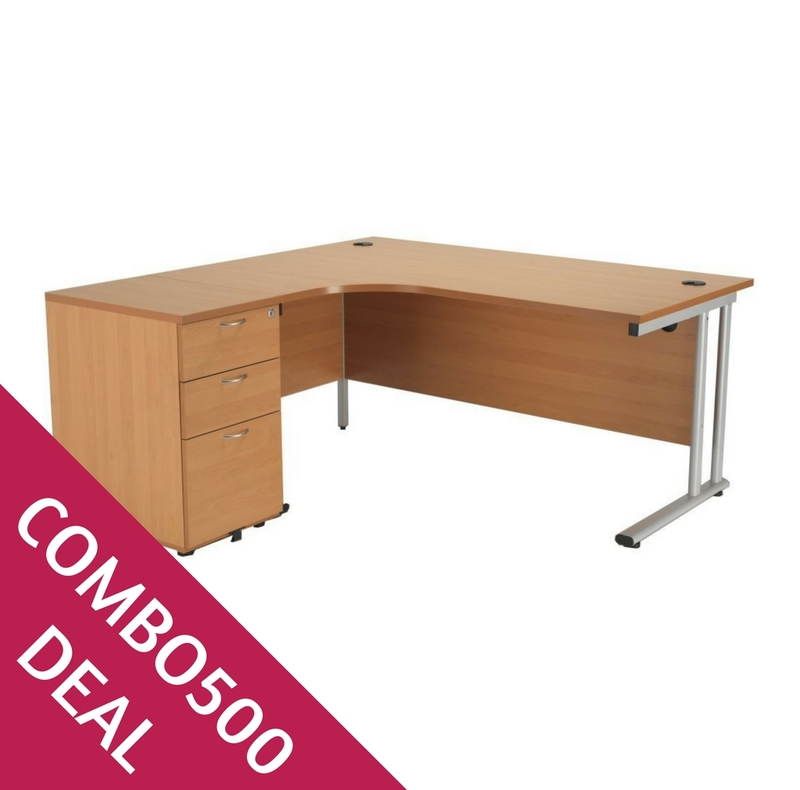 PART OF THE COMBO500 DEAL! Spend £500 or more on products in the Combo500 Deal range and secure the special prices for the products in your order. 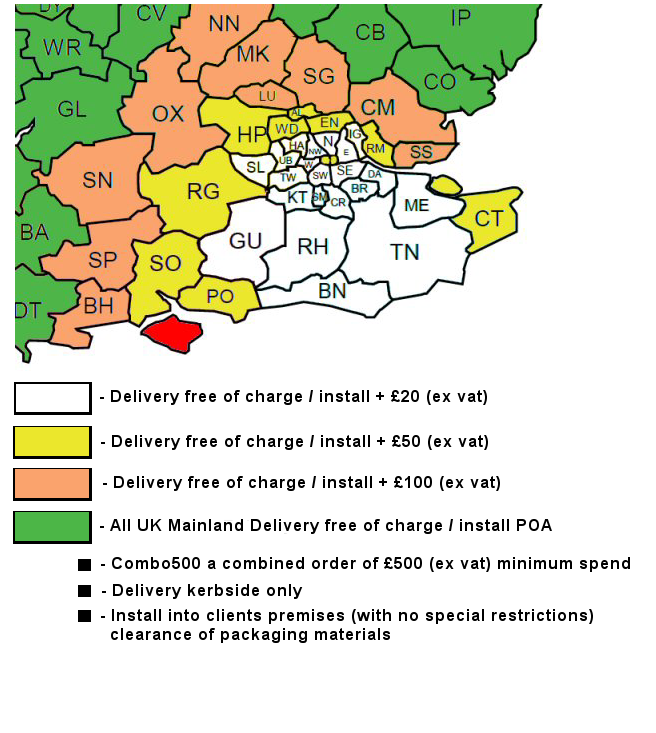 The deal also includes special delivery and installation rates to selected postcodes (see gallery).